The Dutch (1.d4 f5) is known as a very aggressive and unbalanced opening, resulting in the lowest percentage of draws among the most common replies to 1.d4 . The opening became popular during the 1951 World Championship match, where both players tried it successfully. 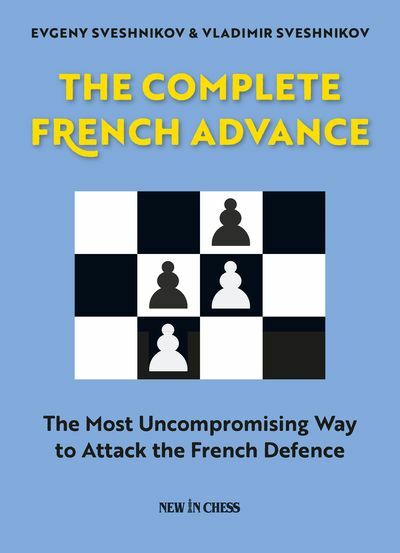 Today, players known for spectacular attacking chess are using the opening as a dangerous, surprise weapon. 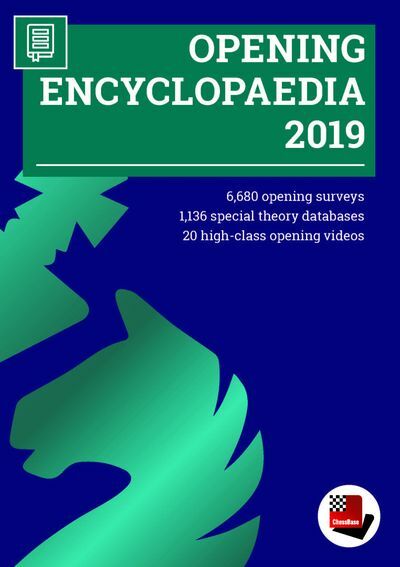 The DVD can be seen as the most up to date analysis of the Classical Dutch as Pert has considered existing analysis from other top authors and suggested many innovations and improvements. The suggested repertoire aims to find ways for Black to create winning chances in all variations. Lots of ideas and positions are still untested, so there is a lot of potential for everybody to get into undeveloped theory and discover new, exciting territory. analyzed in a very structured and detailed way. Afterwards, all of White’s other possibilities and setups are discussed. 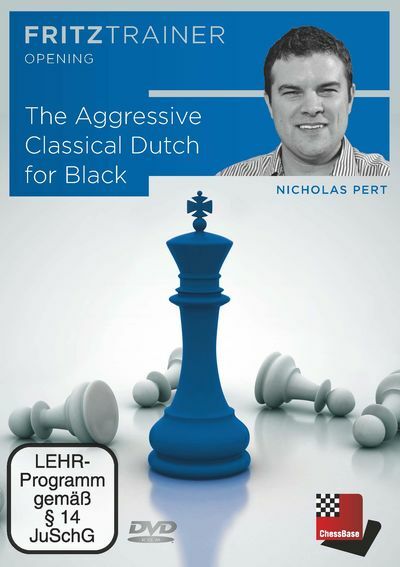 After watching this DVD players should feel confident to play the exciting, attacking Classical Dutch against 1.d4, 1.c4 and 1. Nf3. 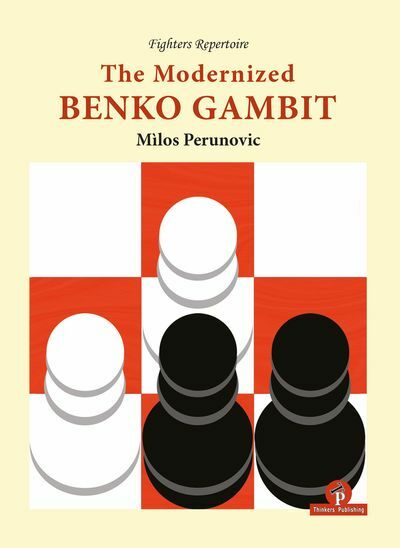 GM Nick Pert is a chess grandmaster from England who has regularly played for the England team in Olympiads and European Team Championships. He is a former World U18 chess champion and is the current National Head Coach of the English Chess Federation. Minimum: Pentium III 1 GHz, 1 GB RAM, Windows 7, DirectX9 graphic card with 256 MB RAM, DVD-ROM drive, Windows Media Player 9 and internet connection for program activation. Recommended: PC Intel Core i7, 2.8 GHz, 4 GB RAM, Windows 7 / 8 or 10, DirectX10 graphic card (or compatible) with 512 MB RAM or better, 100% DirectX10 compatible sound card, Windows Media Player 11, DVDROM drive and internet connection for program activation.